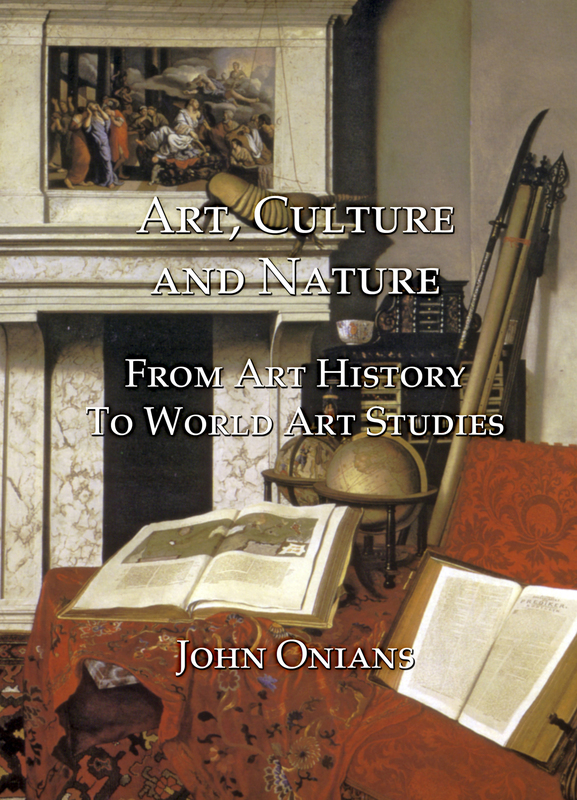 For thirty years John Onians has been trying to expand and deepen the discipline of art history. 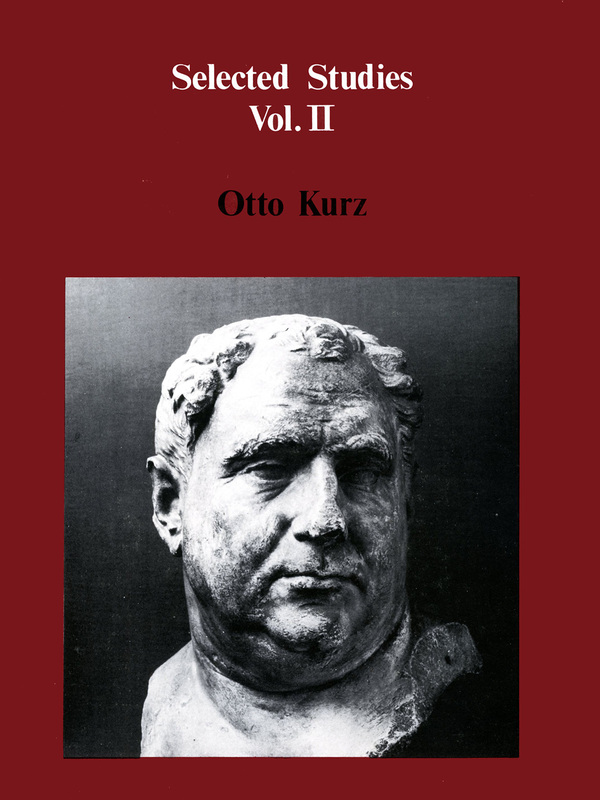 His books, Art and Thought in the Hellenistic Age (1979), Bearers of Meaning. 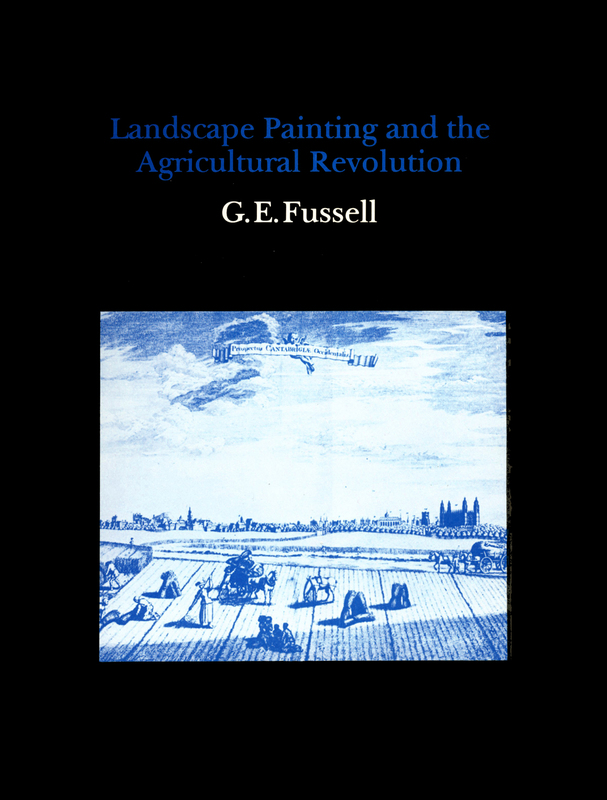 The Classical Orders in Antiquity, the Middle Ages and the Renaissance (1988) and Classical Art and the Cultures of Greece and Rome (1999), sought to extend the understanding of art as an aspect of culture, while his current project, A Natural History of Art, is designed to show how that understanding can be further enhanced by the recognition that art, like all of culture, is based in human neurobiology, and so in nature. 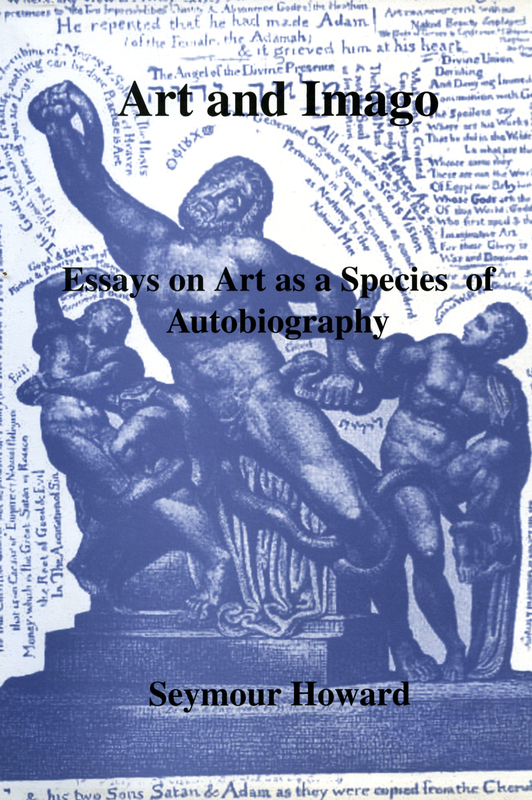 He has also been active as a founding editor of the journal Art History in 1978, in setting up the World Art Research Programme at the University of East Anglia in 1994 and becoming the first Director of Research and Academic Programs at the Clark Art Institute in 1997. 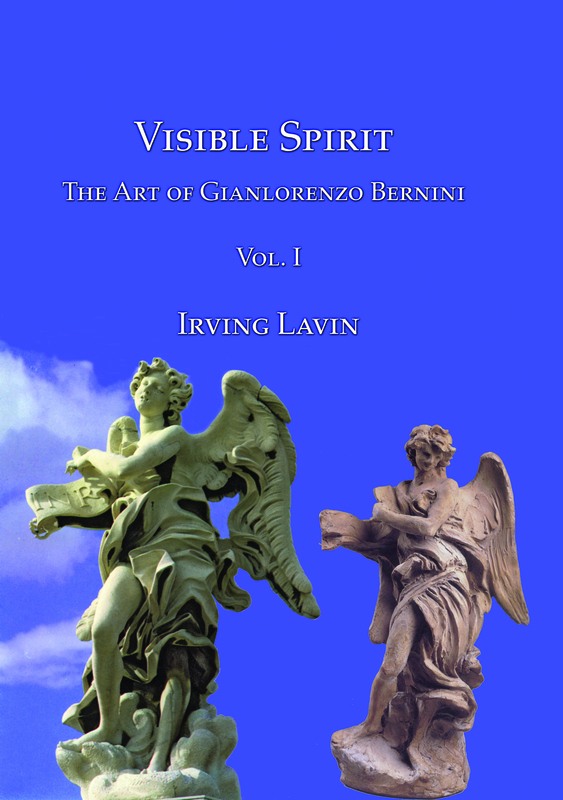 The present volume gathers together a selection of the editorials, articles, conference papers and essays, though which he has furthered his own attempts to renew art history and participated in those of others. They reflect the influence of many personal contacts built up during three decades of teaching and lecturing in many countries in Europe, America, Asia and Australia.